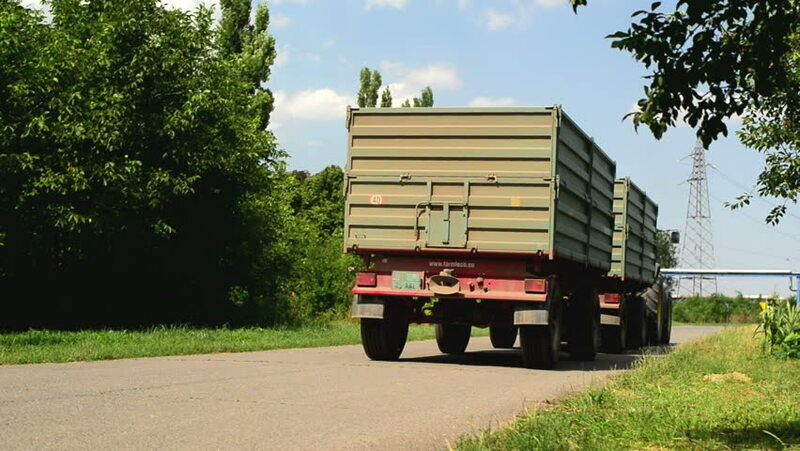 ZRENJANIN, SERBIA - JULY 06, 2014: Agricultural Tractor with two trailers on the road. Harvesting wheat and its transportation to grain silos is common agricultural activity in july. hd00:11POTTERS PLACE ANDOVER NEW HAMPSHIRE JUNE 9 2016: Train buildings and train cars at the historic train station at Potters Place in Andover, New Hampshire on June 9 2016.
hd01:00HELPSTON JUNCTION, PETERBOROUGH, ENGLAND - SEPTEMBER 8, 2016. The Belmond Royal Scotsman luxury train heads north with a working from London Victoria to Newcastle. hd00:10POTTERS PLACE ANDOVER NEW HAMPSHIRE JUNE 9 2016: Train buildings and train cars at the historic train station at Potters Place in Andover, New Hampshire on June 9 2016.